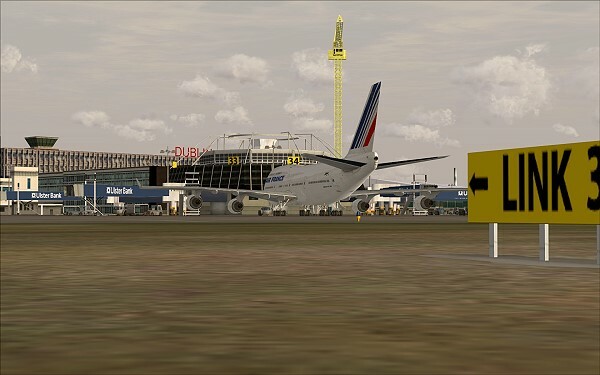 AI-Traffic compatible. 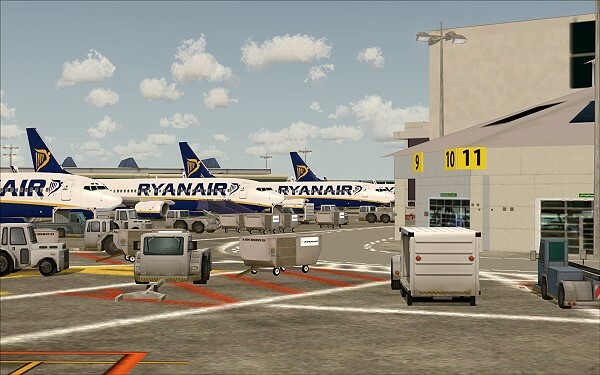 AFX file contains every possible gate. 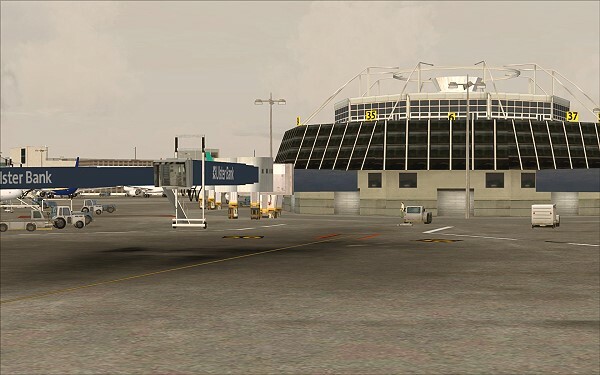 Gates are assigned to specific airlines. 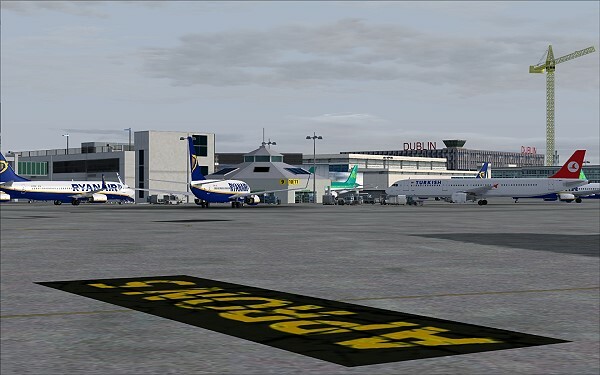 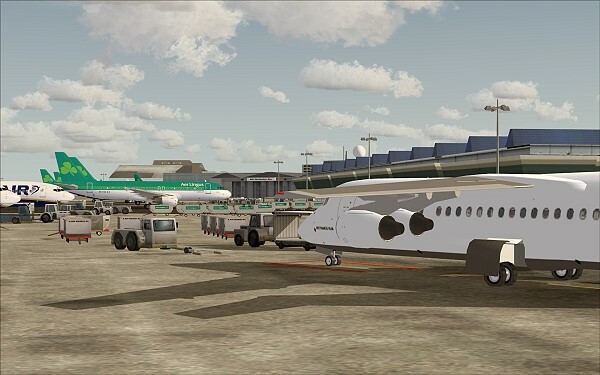 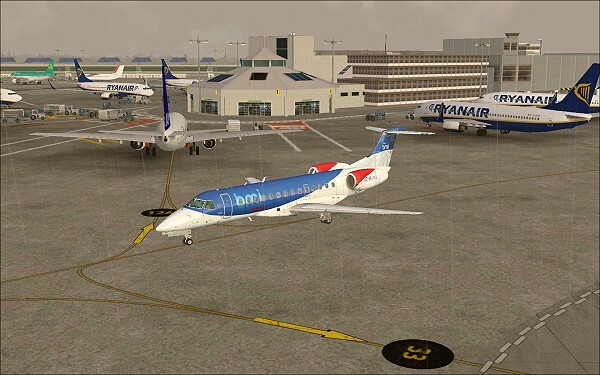 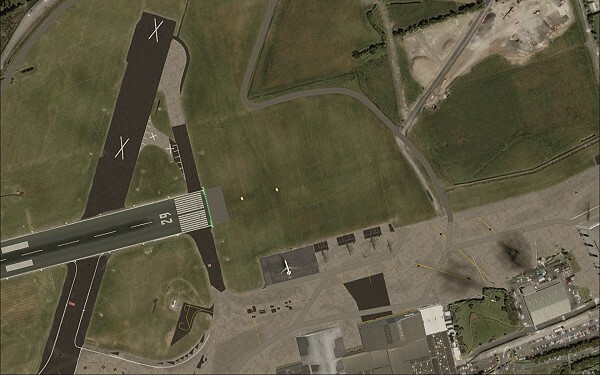 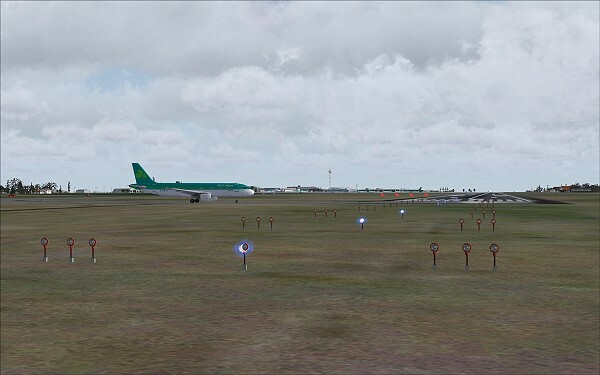 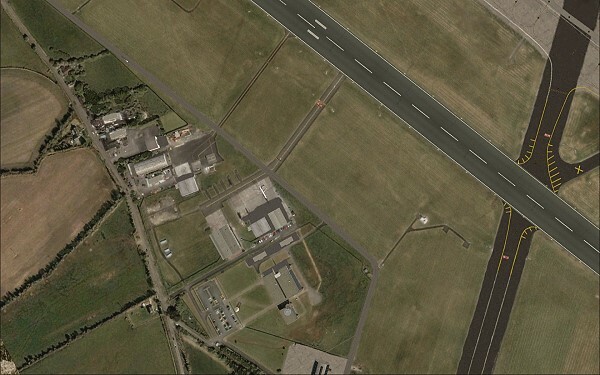 This pack contains for FSX the International Airport of Dublin, including the brand new Terminal T2. 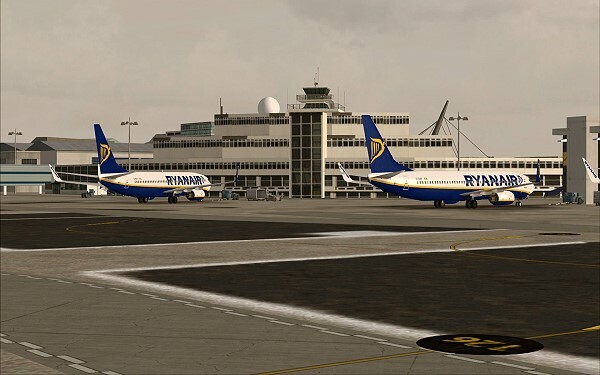 Discover an exquisitely true to original atmosphere! 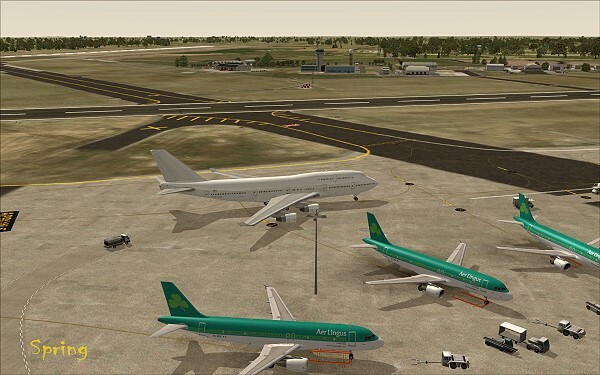 This project is as realistic as it can be with a foresight in to the future. 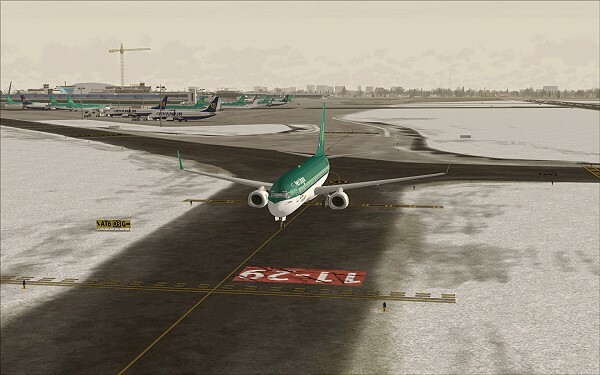 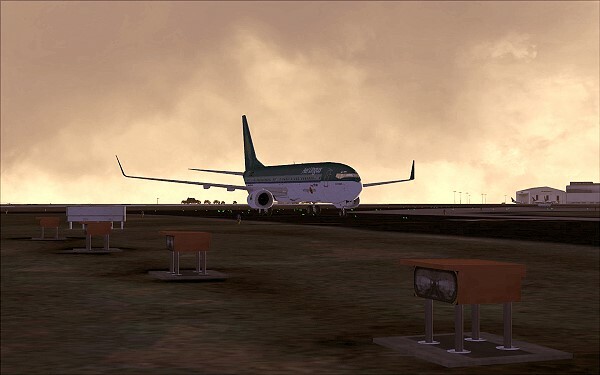 There is no doubt this product is a very detailed and precise airports scenery (still with excellent frames), it is not only technical details that make great scenery, it is also the fact that this scenery is an airport that comes to life in your favorite simulator. 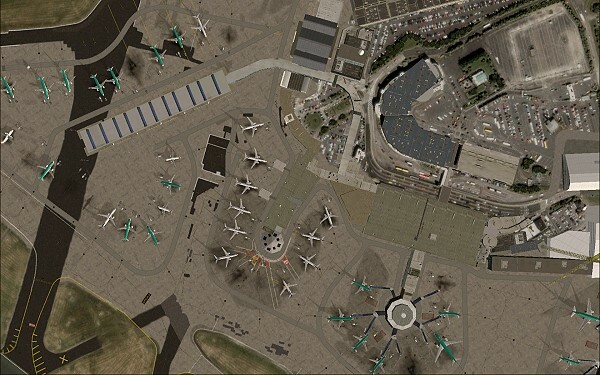 If you like those kinds of airports, you simply can't miss.